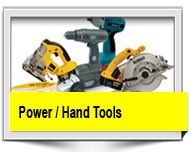 At Gilbey’s you will find everything you need from our wide range of products. We offer affordable Plumbing supplies and accessories. 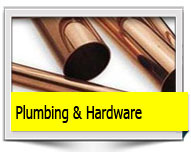 We have a huge selection of copper pipes, plastic plumbing products & fittings, including adhesives, sealants and paint. We source our products for their quality design and reliability and have worked with many of our suppliers for decades and we’ve done so because we trust the quality of their design and manufacture, ensuring that you will not be disappointed. 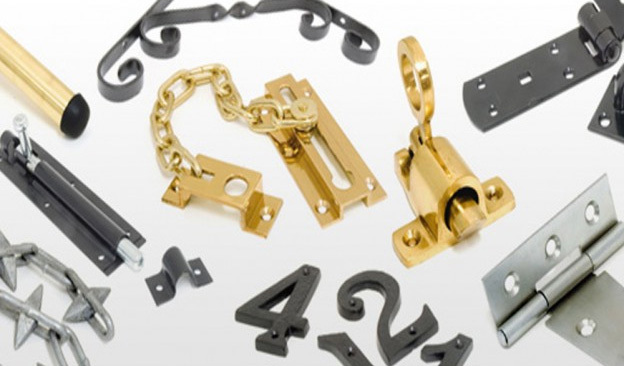 If it’s Hardware you need, here you’ll find a large range of Contemporary, Classic and Designer Architectural Hardware, along with a full range of associated products ie fixings & fasteners for immediate collection or nationwide delivery. We pride ourselves on our expert knowledge and source “harder to find” special products from our extensive range of suppliers. 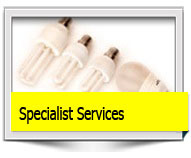 Our aim is to provide a friendly, reliable service to our customers. 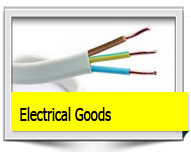 We provide the right product at the right price available at all times for collection or delivery. 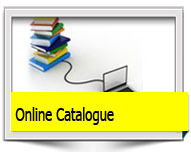 Visit our trade counter or call us or email your enquiry and let our friendly customer service team help you.